Capabilities in local orthopedic care continue to expand with the availability of joint revision surgery. If you have had hip- or knee-replacement surgery and are wondering what is available to you should your artificial joint wear out, we now have the expertise locally to address this specific problem. 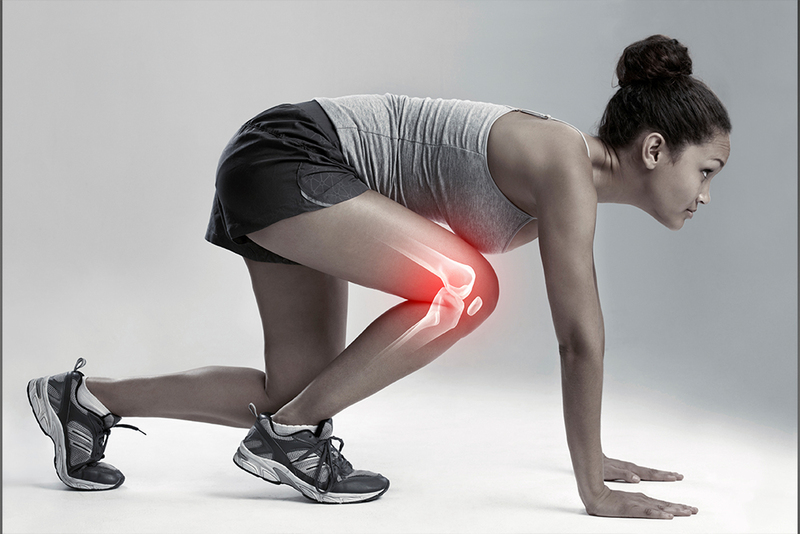 What causes knee replacements and hip replacements to fail? Each patient’s case may be unique, but artificial joints are constructed from metal and plastic, and the activities that contributed to the deterioration of your knees or hips in the first place will also wear out your joint replacements. Repetitive wear over years is the main factor. High-impact exercises that place excessive stress on your joints theoretically reduce the life expectancy of your joint replacements. Another factor in joint replacement and joint revision surgery is weight. Due to the current obesity epidemic in this county more people are carrying significant extra weight, which can lead to early wear. For a variety of reasons, we are seeing more primary joint replacement surgery on younger patients than was true of previous generations. While it’s true that knee and hip replacements can last 15 to 20 years or longer in many people, others will require joint revision surgery much sooner. This means that if you had your first joint replacement surgery at 50 or 60 years of age, it’s very possible that you will require joint revision surgery in your early seventies. How does joint revision surgery work? When a failed primary joint replacement is removed during revision surgery, the surgeon often discovers that the patient has significant bone loss. Historically, this has been one of the biggest challenges of joint revision surgery because there is often insufficient bone on which to place the new hardware. We are now using an innovative type of orthopedic hardware called a metaphyseal sleeve. This is a new implant that fits inside the tibial bone like an inner sleeve, allowing bone to grow directly into the sides of the implant, providing strong structural support. The surgeon first fills in bone defects with cement and bone grafts when necessary and then places the sleeve, providing a stable platform for the new hardware to sit on. We are having excellent success with metaphyseal sleeves in knee-revision surgery. In hip-revision surgery, we are using new trabecular metal augments for the acetabulum, which is the socket in the pelvis that holds the head of the femur and forms the hip joint. This hardware effectively fills in bone defects and reconstructs the acetabulum with metal. Like the metaphyseal sleeve, the components of the acetabular implants are made of a special porous material that encourages the patient’s bones to grow into it, creating a very sound structural base for the new joint. Are there other new advances we should know about? Innovations in the field of orthopedic surgery are ongoing. We have new hardware materials using plastic, ceramic, and metal that last longer and wear more slowly. New gender-specific total knee replacement hardware is also available as an added option for more petite females with narrow femurs. In short, we now have several options to discuss with our patients, which helps us provide highly individualized care. As an orthopedic surgeon with fellowship training in primary and revision joint replacement surgery, I am excited about the ongoing improvements and surgical options. We see patients ranging in age from their late forties to their late sixties. Some of these patients have had previous joint replacement surgery and for various reasons their joint replacements are failing. We can now help this population, as well as older joint-replacement patients, with joint revision surgery right here in our own community. Dr. Deidre Blake is board-certified orthopedic surgeon who did her fellowship training in joint revision surgery at Weill Cornell’s Hospital for Special Surgery. She serves on the medical staffs of Cayuga Medical Center and Schuyler Hospital and can be reached at Orthopedic Services of CMA at (607) 272-7000.